1. Immediate access to permanent housing with no housing readiness requirements. 5. Social and community integration. 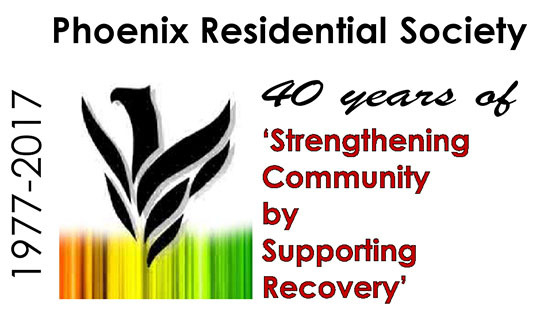 Referrals to Phoenix HOMES come directly from the Centralized Housing Intake Process (CHIP). Appropriate candidates will be contacted for an interview with HOMES Program Supervisor once referral is received from CHIP. CHIP is a partnership between Phoenix Residential Society, Carmichael Outreach, YWCA, and Street Culture to provide housing and support services to individuals who are homeless. Phoenix operates CHIP and completes assessment for all homeless individuals that are referred. All individuals are assessed using the SPDAT and are then referred to the most appropriate partner agency based on the assessment results and most appropriate fit. Referring Community Service Organizations complete a VI-SPDAT assessment to forward to CHIP. All referrals are priority based. See the PowerPoint for more information.